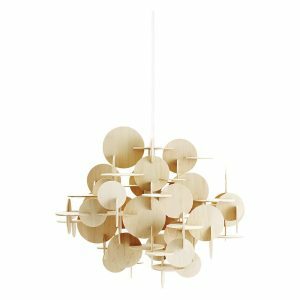 Falling in orchestrated grace, the Pendant is an endless aesthetic endeavour toward beautiful lighting. 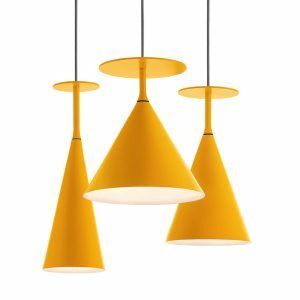 In a cluster or on its own– pendant lighting can liven up the atmosphere of every room. 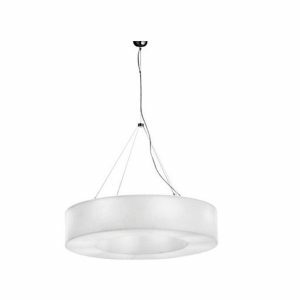 Pendant lighting pieces are some of the most beautiful decorative lights out there. 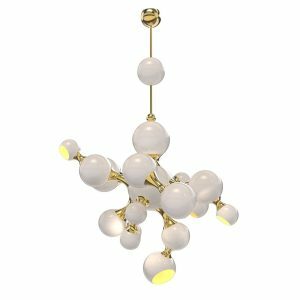 Suspended light from a ceiling lamp falls beautifully down with a flourish, encasing the atmosphere in its warmth. 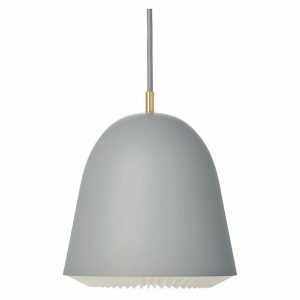 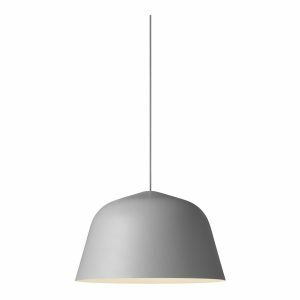 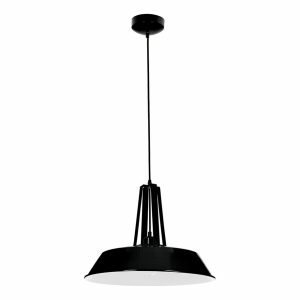 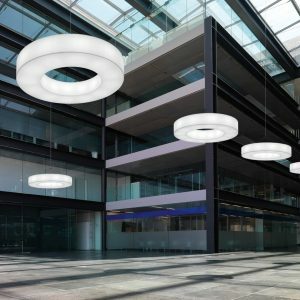 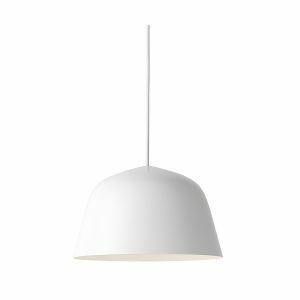 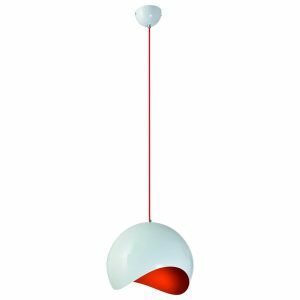 Available in numerous styles, from coordinated industrial models, to bright playful pieces, pendant lamps are highly effective in task and ambient lighting. 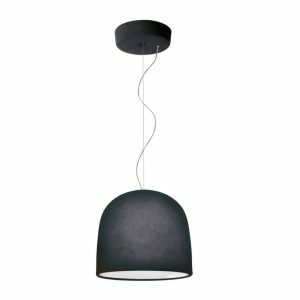 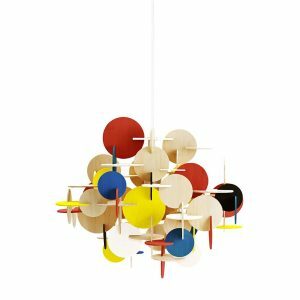 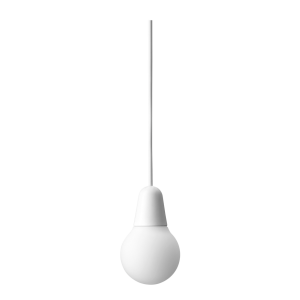 When used as living room lighting it is not uncommon to find these pieces hanging over coffee tables, sometimes accompanied by a floor lamp. 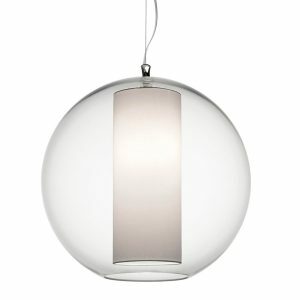 They are especially beautiful when found hanging in bunches, as dining room lighting or in restaurants and bars. 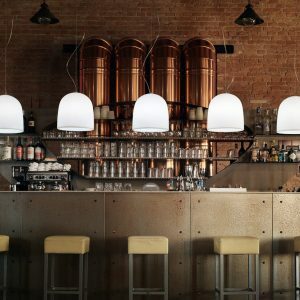 These hanging lights, especially those with smaller lampshades, can actually be bunched together in a number of ways. 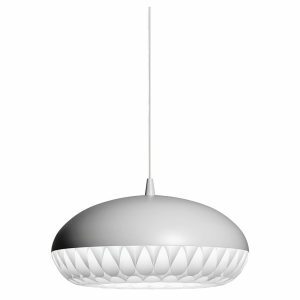 The suspended light falling in a multitude of patterns, adds amazing character to any living space. 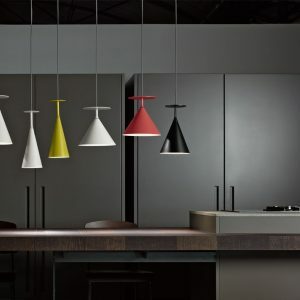 Pairing together pendant lighting in different colours, shapes and sizes, can add a layering effect to the space, allowing the eye to follow the trail of interior lighting. 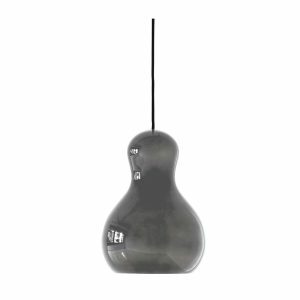 When it comes to home lighting, hanging lights are amongst the most popular. 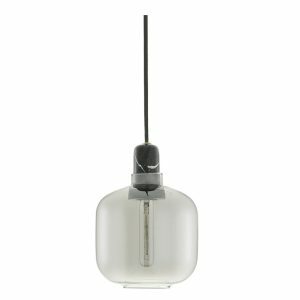 We especially see chandeliers being used as a home lighting accessory, and yes, they are in fact, a larger type of pendant lighting. 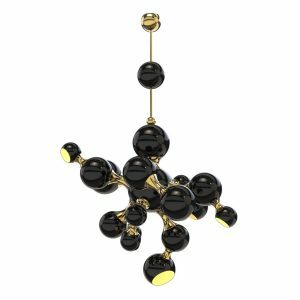 When one imagines decorative lights, chandeliers immediately come to mind, but they are definitely a class unto themselves. 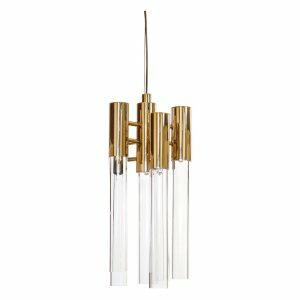 Some of our most beautiful ceiling lamps and hanging lights are crafted from glass. 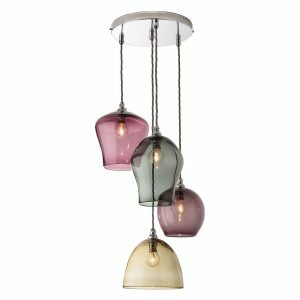 The 4-drop chandelier, with four, coloured glass, hand-blown pendants, definitely brings any room to a standstill. 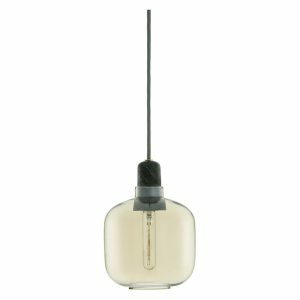 The beauty of glass pendants is that the glow of the bulb is clearly visible through the glass, throwing colourful shadows all around. 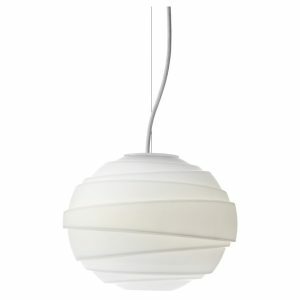 They are perfect for bedroom lighting and giving intimate areas that soft and cosy feel. 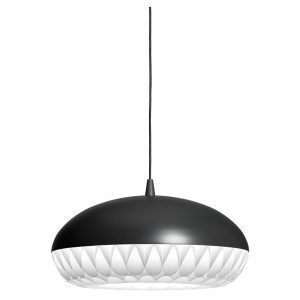 Another perfect piece would be the Atom Heart pendant. 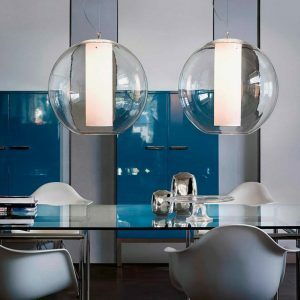 A spherical, white globe crafted from opal glass, its presence brings you the calming glow you would love in your home lighting up the interiors. 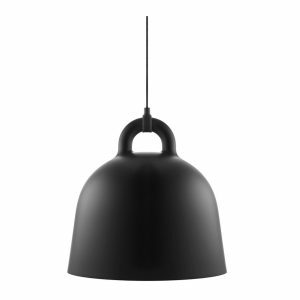 A lot of hanging lights used in interior lighting are quite literally, decorative lights! 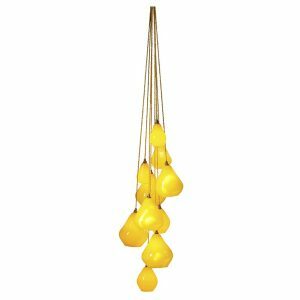 Crafted to look like flowers, pumpkins, bells or leafy bushes – they definitely help in layering up your spaces, bringing a sense of presence. 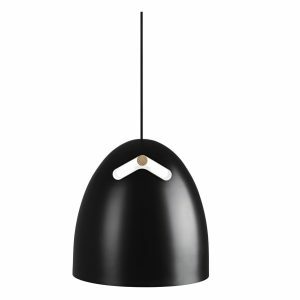 Pendant lamps are a crucial element of layering light. 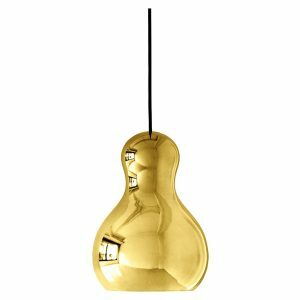 Whenever you plan to do up your bedroom lighting or living room lighting, it is always essential that you pair your ceiling lamp with side-table lamps or floor lamps, just to ensure the overall lighting doesn’t appear too flat. 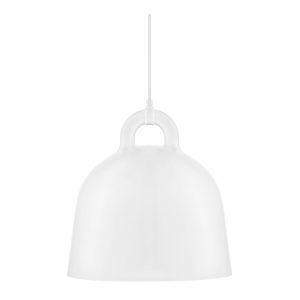 Especially for bedroom lighting, adding elements such as a table lamp can really be useful. 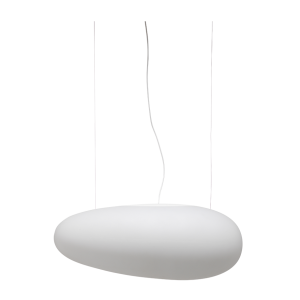 Switch up the mood whenever you please - keep all the lights on for a brightly lit space, or only one or two for a cosier vibe.